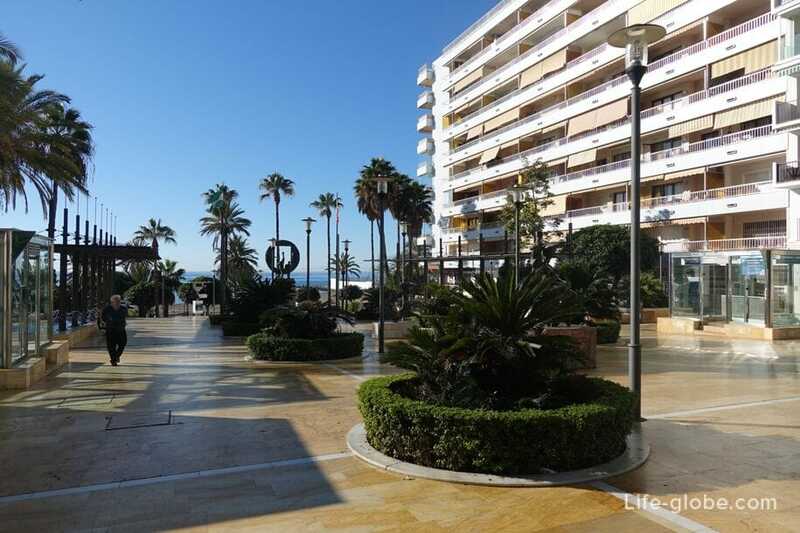 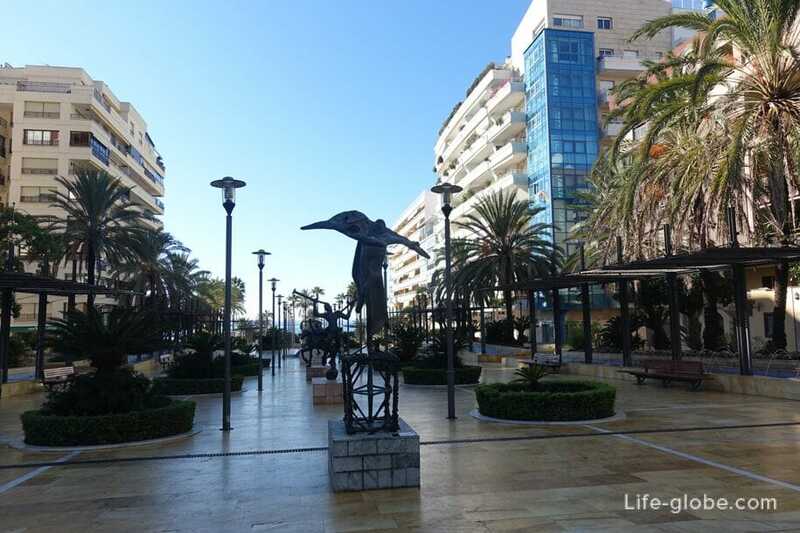 Avenida del Mar - the famous and visited Boulevard in Marbella, located in the city center, between the old town and the coast. 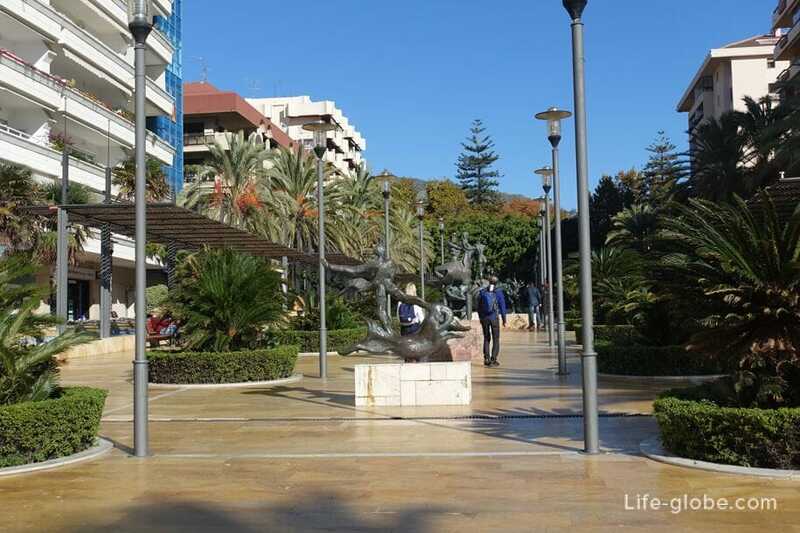 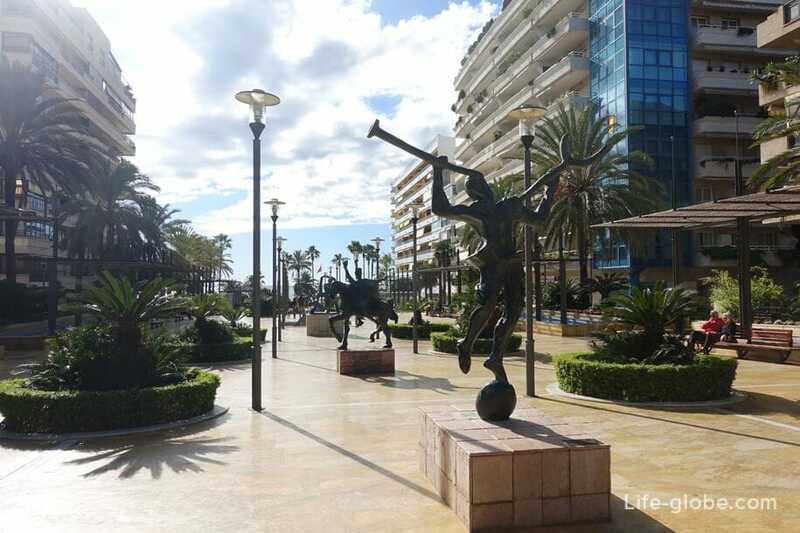 Currently, the street del Mar is one of the attractions of Marbella and is, if not long, but wide pedestrian alley, lined with marble tiles, where the main highlight are, as if frozen in time and movement of bronze sculptures of Salvador Dali. 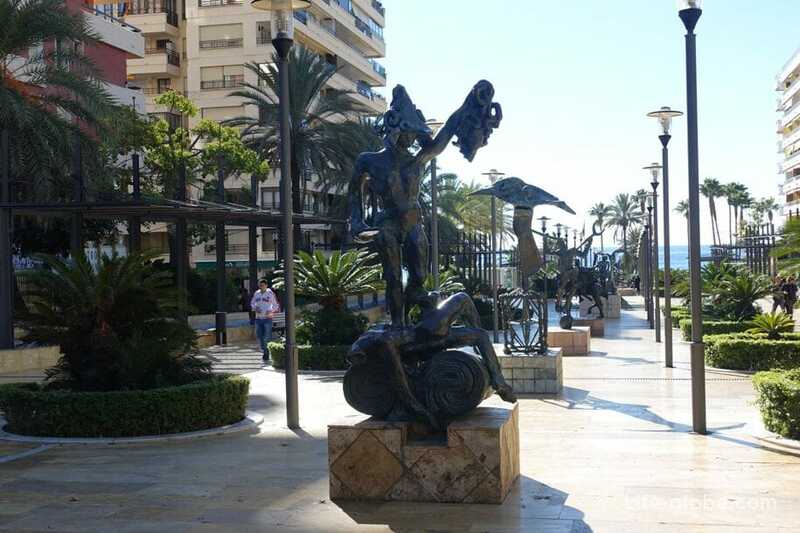 Thus, the street serves as a kind of Museum of surreal art, located in the open air. 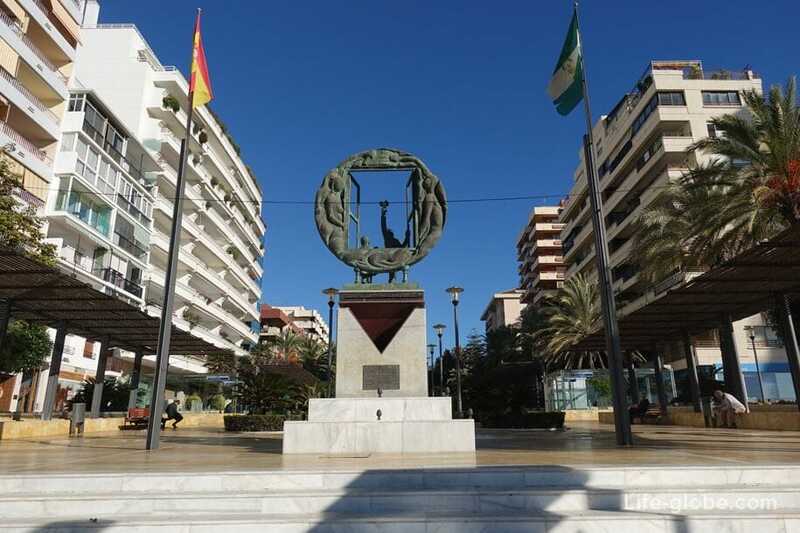 At the end of Avenida del Mar, near the waterfront, stands a monument to the sculptor Eduardo Soriano, dedicated to Freedom of speech. 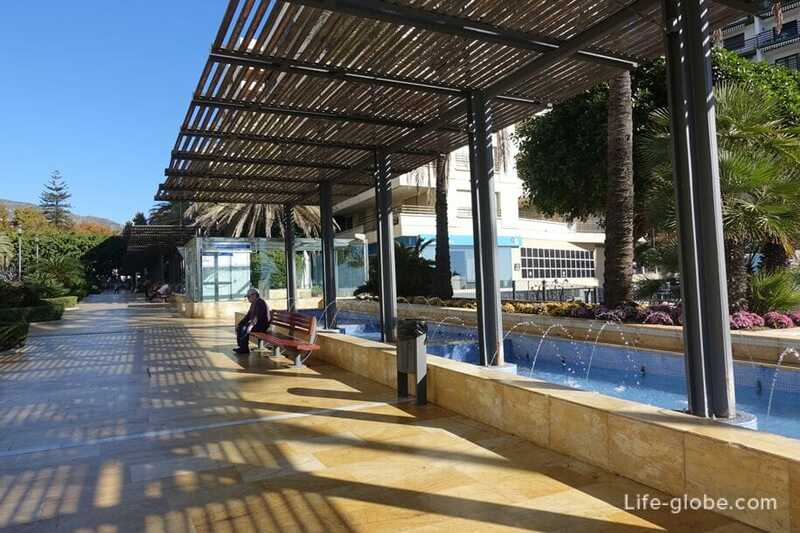 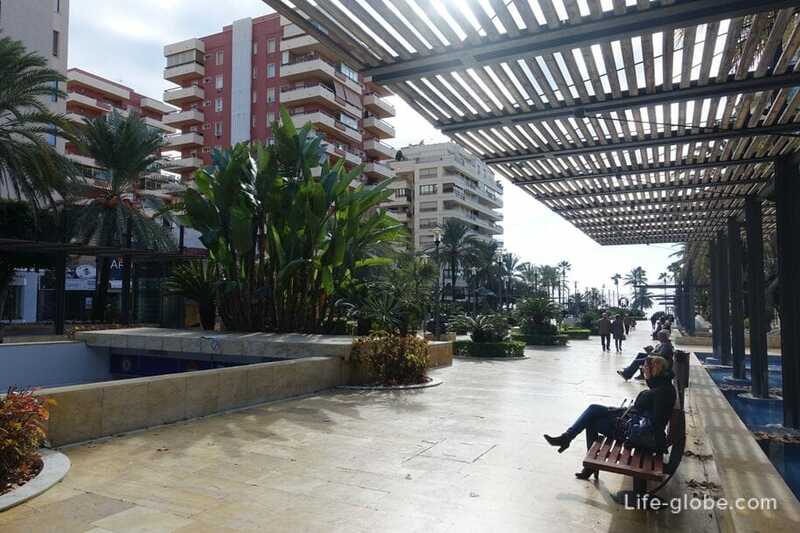 In addition to the aesthetic pleasure, Avenida del Mar is also known as a tourist center, where you can relax and have a snack, on the alley there are fountains, outdoor gazebos with places to relax, palm trees and small flower beds, and on the perimeter there are shops, cafes and restaurants. 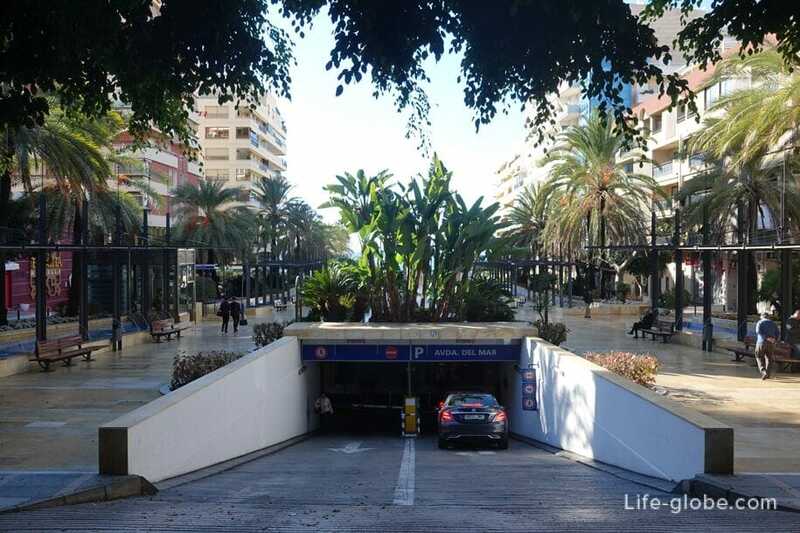 Under the square there is an underground Parking, entrance from La Alameda Park.